A well-planned will relieves family members from having to guess your final wishes during their time of grief, and it ensures they are taken care of in the manner you specify. 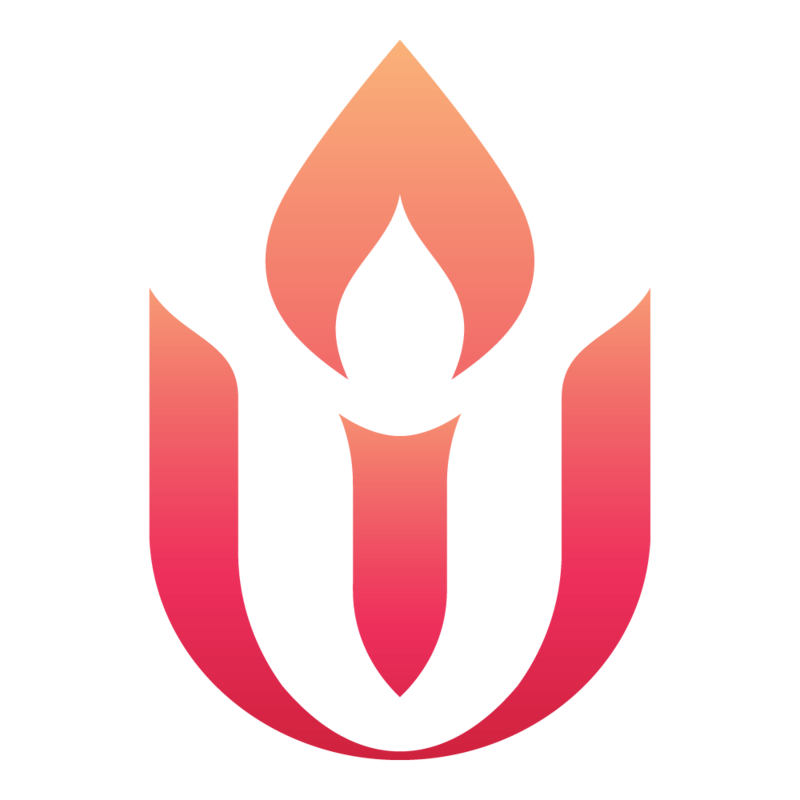 When you provide for an organization such as the Unitarian Universalist Association in your will, you also extend your legacy of caring and generosity. Please contact the Legacy Gifts Team at (617) 948-6509 or legacy@uua.org to discuss how your future gift can make a meaningful difference.